You can follow Kate on Instagram @emkayie ! So what is an example of a none car seat friendly coat/jacket? 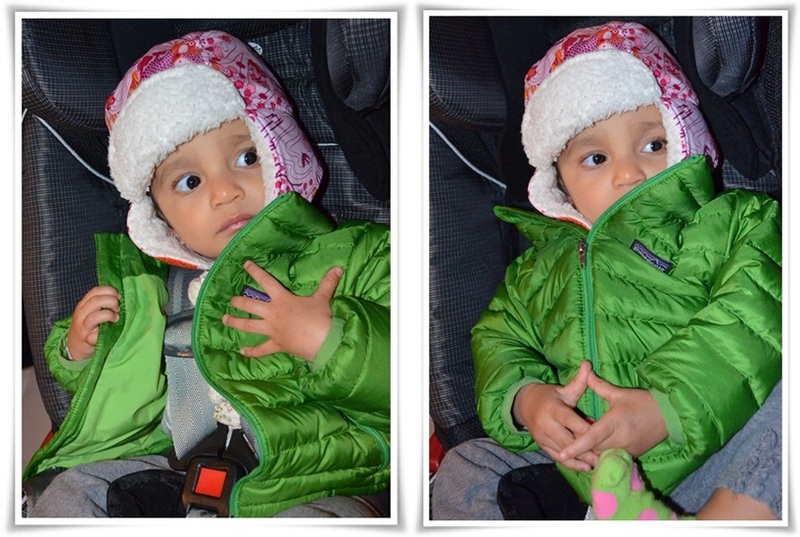 A none car seat friendly coat would be for example a snow suit, or a thick winter coat. : You might recognise this baby, this is Sophia. You know, the daughter of the now famous Farrah from Teen Mom 2. This is screen captured from one of the early episodes of 16 and Pregnant. Now, there are some life threatening mistakes done here. My friends, there are alternatives!! :DAnd that is what we are going to cover next. Cosy Car Seat Cover – “This stylish cover allows your childs car seat safety harness to be used correctly whilst keeping baby warm and snug” – Note though that this product s only suitable for infant car seats. The Morrch Car Seat Hoodie – This is a very big favourite here in England. I know my american friends will not like this as it does go behind baby and has holes for the straps, but as shown in the safety video, we can see that it does not in any way interfere with the harness any more then a normal fleece jacket. I hope the information given is of help to everyone, and I hope together we can help each other keep our young safe and sound in their car seats during winter! Happy X-mas from us!! 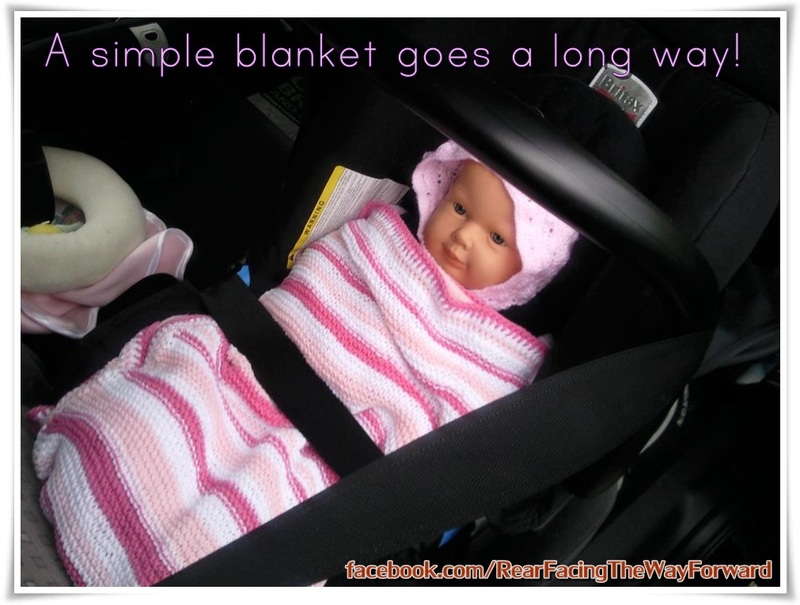 Q//: What ways have you used to keep your kids safe in the car though the winter-months? Have you ever tried any of the above tips? Tell us your story in a comment below! ← New car seats from Joie!